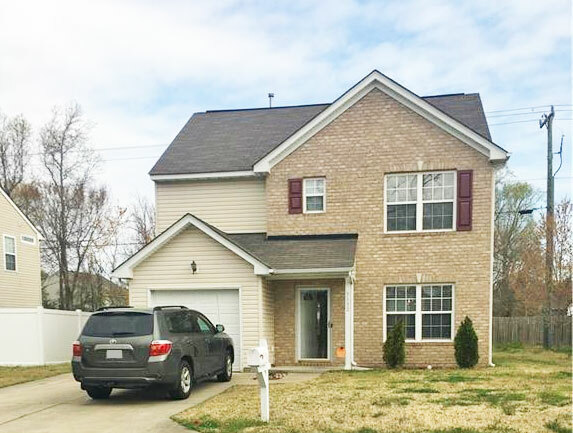 If you are looking for an amazing home in the Kempsville area that is located on a cul-de-sac, has a large yard and an updated kitchen, bathrooms and carpet then welcome home. This 2000+ sqft 3 bedroom 2.5 bathroom gem has it all. From the privacy of your backyard you can enjoy nature while you grill out or sit in your screened back porch. Inside you will find an updated kitchen with a large pantry. Then enjoy your gas fire place in your living room. On top of it all you will have a brand new roof and an over sized garage. Come check it out today! See Other Homes In The Brigadoon Neighborhood! Sorry! We already SOLD this house! Majorly Upgraded Home With Lots Of Land! Lots of land & major upgrades! New roof, windows, HVAC, kitchen with granite & stainless. Updated baths. Split floor plan for bedrooms allowing for privacy. New flooring, paint, & lighting. Put this one on top of your list!! 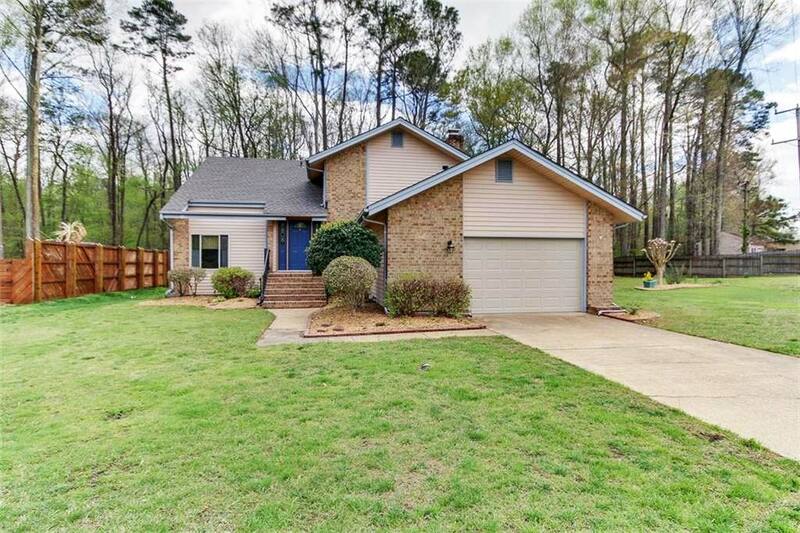 See Other Homes In The Crestwood Manor Neighborhood! View this beautiful home first! Great home being sold by the original owners. 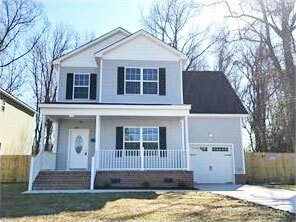 3 bedroom 2.5 bathrooms nestled in the heart of Western Branch and just a hop away from Suffolk and major I-664. 5 Bedroom New Construction With Walk-In Closets! This quality built, 2 story new construction home features all the comforts of home. There are 5 bedrooms which includes a large bedroom, walk-in closet and full bathroom downstairs and 4 additional bedrooms upstairs which included the Master Bedroom w/vaulted ceilings, recessed lights, walk-in closet, granite in the master bath and so much more. Call for a private showing today and make 366 Wheeler Avenue, your home sweet home. 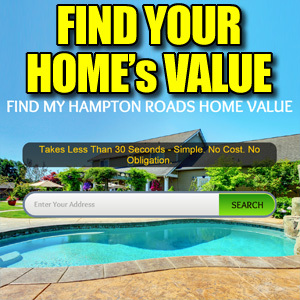 See Other Homes In Hampton West! 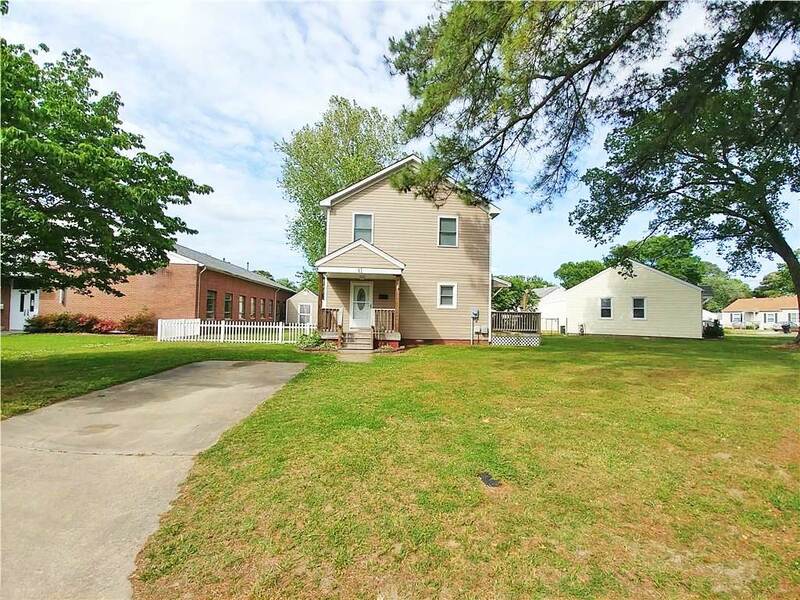 Nestled in the Kempsville area. 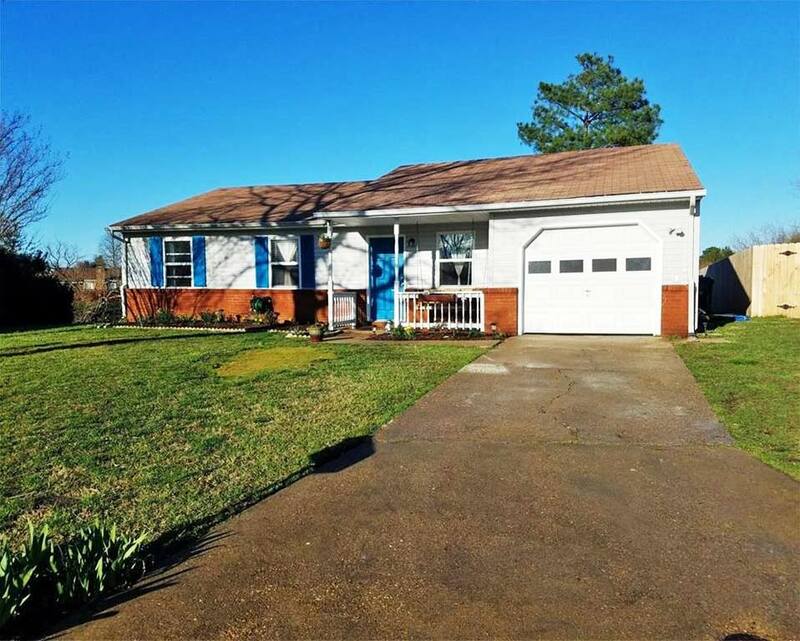 This upgraded 3 bed 2 bath 1 car garage ranch style home offers you the convenience of shopping malls and centers. 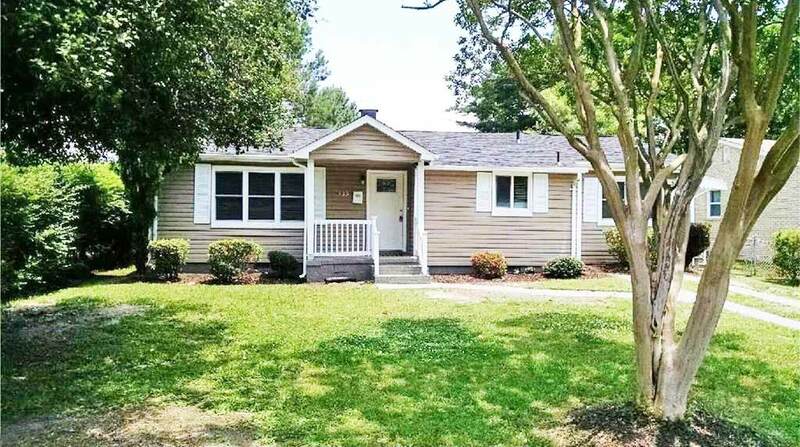 Centrally located near all military bases as well as Virginia Beach recreation centers. Great schools! Enjoy fresh water fishing literally in your backyard. 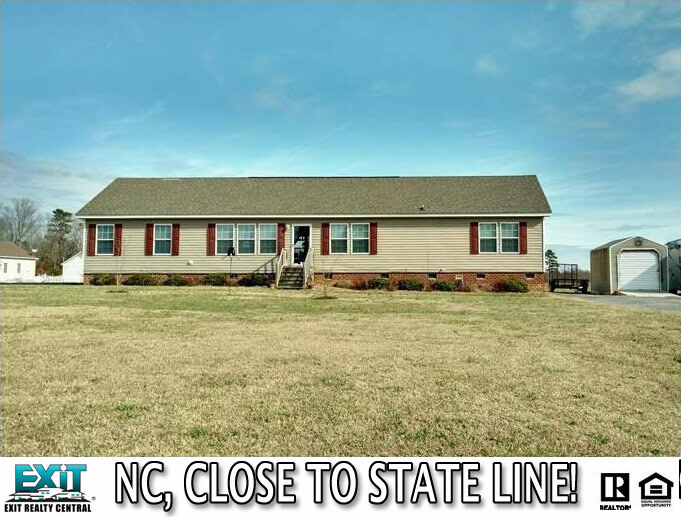 Be the first to see what this home has to offer! 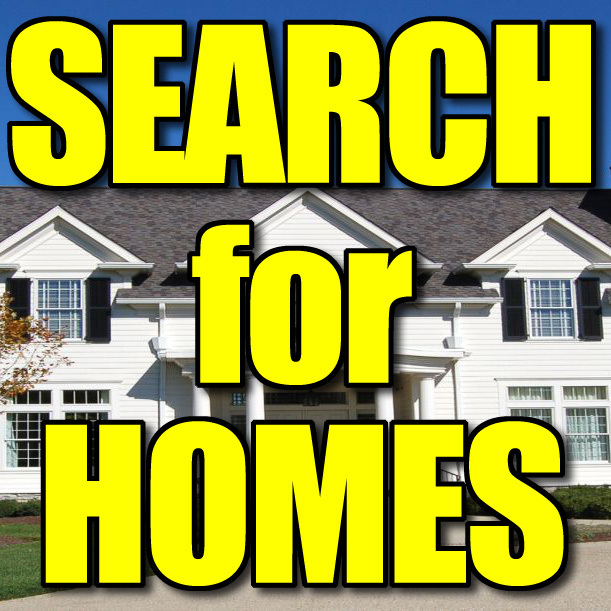 See Other Homes In Indian Lakes! SORRY! This one is SOLD already! 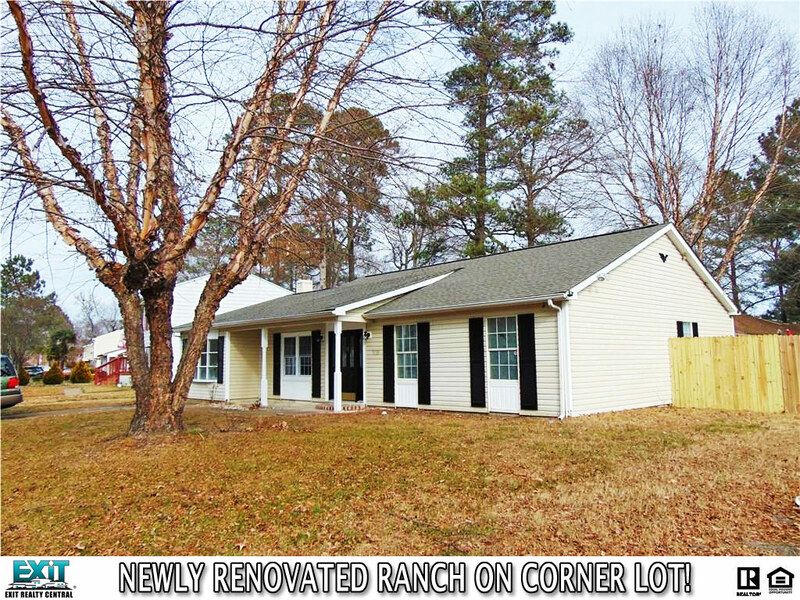 Newly Renovated Ranch On Corner Lot! 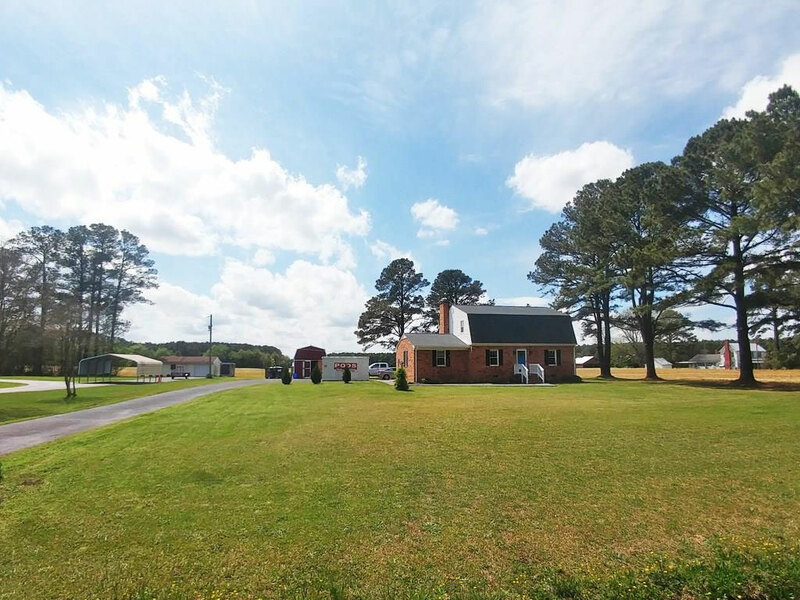 Newly renovated ranch on a corner lot. Absolutely beautiful inside and out. Huge dining room and deck perfect for entertaining on any occasion. Master bedroom with two closets and en suite bathroom. Come see this one, you won’t be sorry!